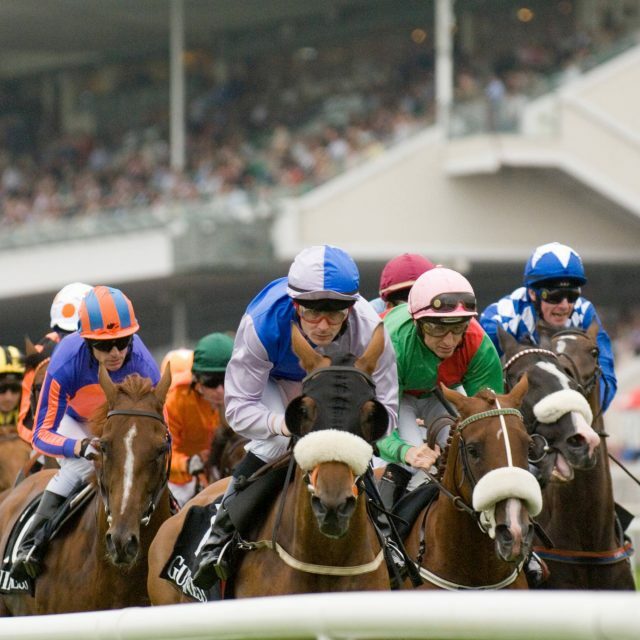 Every July racing enthusiasts flock from all over to soak up the incredible atmosphere that this great city provides. 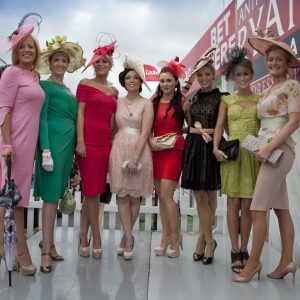 On the Thursday, Ladies descend on Ballybrit Racecourse to showcase their latest fashions while enjoying the action. It’s one of the most popular days of the festival – with revellers enjoying the after party on Galway’s popular streets late into the night. 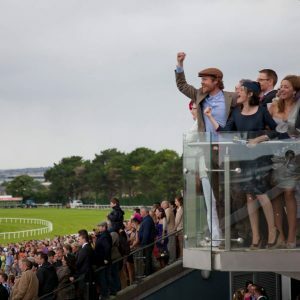 Clayton Hotel Galway is one of the very closest hotel to Galway Races and Ballybrit Racecourse. Leave the car with us, Ballybrit is within walking distance. Return to an electric atmosphere in our Enclosure Bar.